I opened the blog only a few days ago, and I already have 39 followers. I didn't expect that. Thank you very much. It took me years to reach this number in my other blog! hehe. 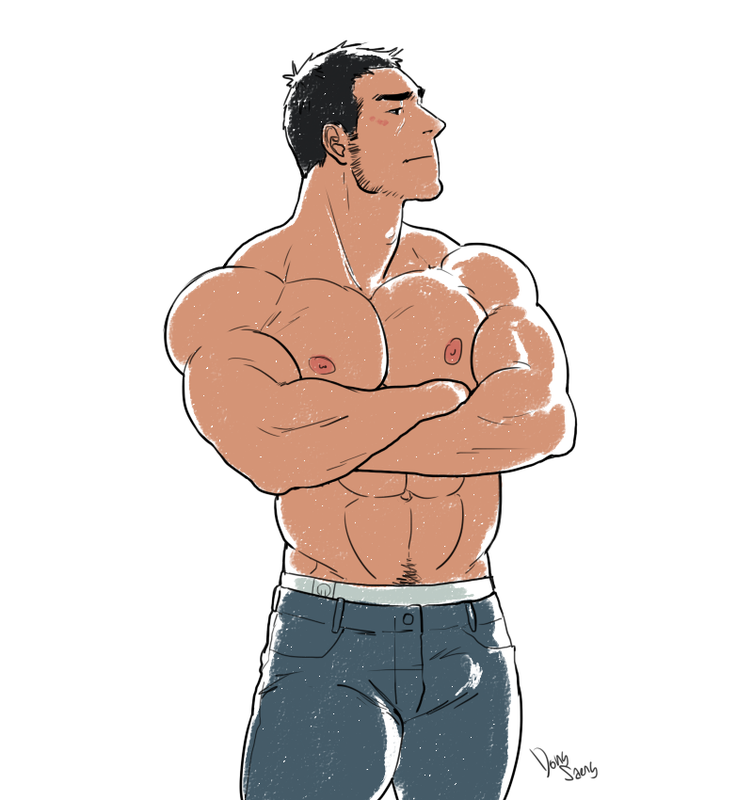 I really like shirtless guys wearing jeans. Especially when their underwear is visible hehe. neveraskwhy: what do you mean by anatomy chart?